Discover the many experiences you can enjoy on holidays at the beach. Travelling to the Mexican Caribbean has never been so affordable. 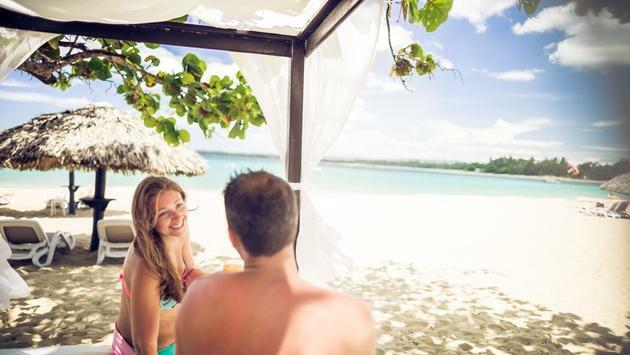 Book with BlueBay for a romantic getaway. Wake up in this luxury hotel and you’ll never want to leave. Discover the great BelleVue Puntarena.